The best advantage of these outdoor banners is that they’re durable, sturdy and can withstand all types of weather conditions. They also can give the neighborhood a cheerful and friendly look, that’s why outdoor banners have become a popular marketing tool. Businesses use them to advertise their services or products to passers-by, attracting them towards their business. 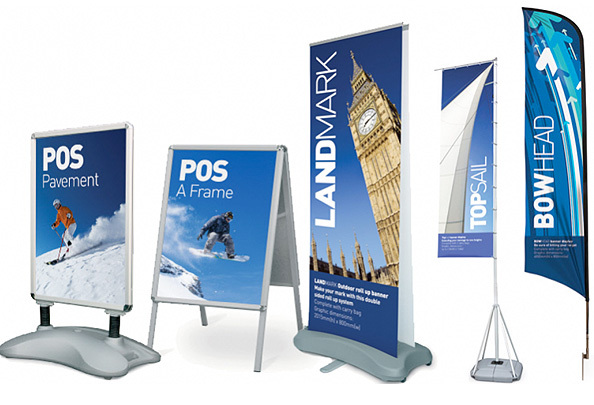 We use purpose designed banner materials – for example Ultraflex Superprint – to create long lasting banners with outdoor life of between 2-5 years under normal use and conditions. Maximum size 1500mm wide, 50m long.